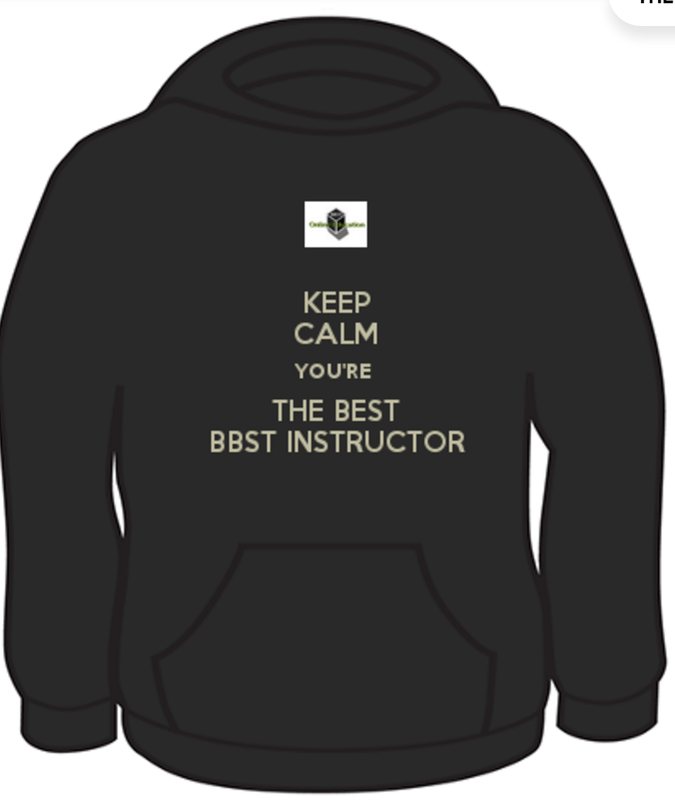 Being BBST Instructor is a challenging task. In this and following blog posts I will try to provide missing link for BBST Instructors, guidelines based on my experience that could help you to be effective BBST Instructor. It is important to state the context, I am talking about BBST Instructor for courses created by Association for software testing organization. But you will say: AST is context driven! They do not believe in guidelines and best practices. Lets think on this guidelines as BBST Instructor framework, version 0.1. You can always fork those guidelines and tailor them. You can do pull request of your version and AST members will evaluate it and probably accept your pull request. Yes, your work starts one week before course start. You need to help lead instructor to check the course materials in moodle. As process of setting up new course is based on existing template, all link would probably work. You should set your focus on dates present in materials. Pick one lesson, announce your work in mail list to other instructors, and do your work. Also, keep in mind that you are tester, and as in any other test project, you will not have enough time. So it is not possible to provide feedback to every student discussion. It is not even possible to read all student posts! So what can you do? In order to make a tradeoff regarding providing feedback, learn in instructor’s manual what is the learning goal of every lesson. Provide your feedback to some students that have trouble reaching that goal. Commit your work in instructor’s task list. Be proactive! Lead instructor does not have time to assign you a task. Pick a task, put x in task list, read in fieldstone project where feedback is already provided and tailor your feedback if needed. Fieldstone project is set of materials that was created by previous instructors and that material will help you to make your tasks. Guess what? In that way I learned a lot about course material. Do you really want to miss that opportunity? I have heard a lot that software testing craft is not properly acknowledged in software development community. By becoming BBST Instructor and teaching one of the AST BBST Instructor class, you will take software testers destiny in your hand. Food for thought. What would make bigger impact on software development community: a group of 50 BBST Instructors or group of 1000 BBST Instructors? And there are companies that make a business from BBST courses. What do you think, where they would start looking for new BBST Instructors?